Shamir’s melancholic anthem “90’s Kids” proves that his music isn’t for everyone — only for those who feel trapped by societal expectations — and he’s fine with that. For the college girls and boys. 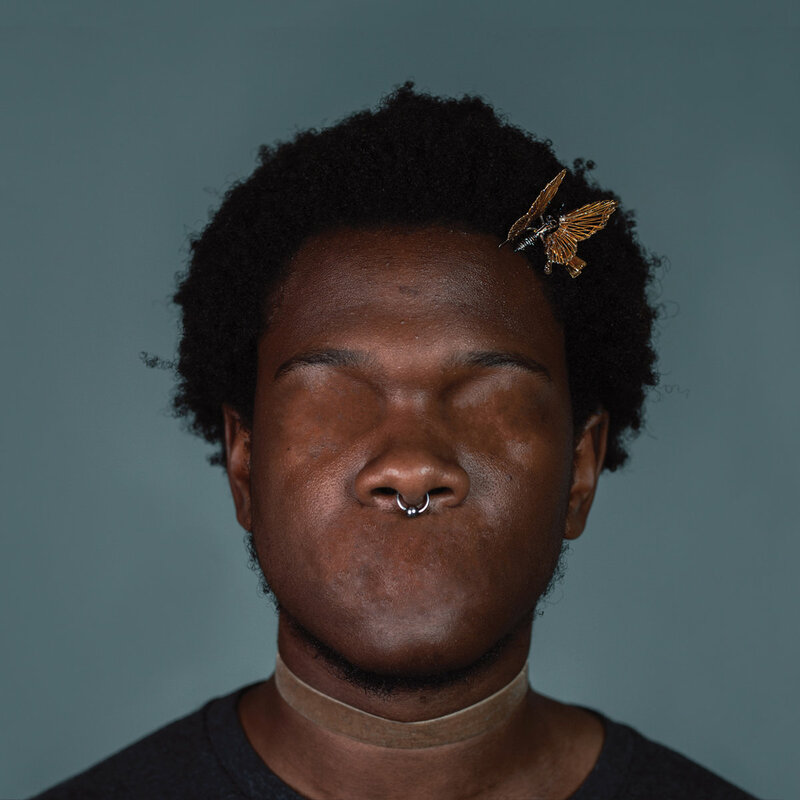 The simplicity of the song allows for Shamir’s lyrical prowess to speak for itself and his high falsetto endows his words with a haunting quality. They are blunt and all too relatable for any young person living in the modern age. The song’s music video shows Shamir becoming a part of several internet memes on what appears to be Window’s 98. It showcases his unique sense of humor and proclaims that this song is meant for a specific generation of kids who grew up with the pressure to succeed in a society that was not built for them. Shamir, however, is starting to rebuild.